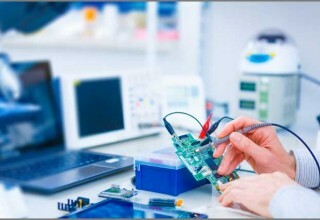 WellPCB, a reliable PCB & PCBA service manufacturer and provider, today published a "PCB Troubleshooting-Ultimate Guide"
SHIJIAZHUANG, China, November 9, 2018	(Newswire.com) - WellPCB, a reliable PCB & PCBA service manufacturer and provider, recently published a PCB Troubleshooting-Ultimate Guide On Purpose And Problems Goal. It has six chapters that cover every detail about PCB Troubleshooting. 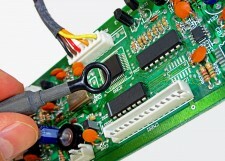 The publication is available on the https://www.wellpcb.com/pcb-troubleshooting.html section of the company’s website for free. This is a simple guide written by the WellPCB technical team to help beginners and professionals better understand how to PCBs troubleshoot. “WellPCB is always working on creating and publishing articles and topics that are truly valuable to the customers that can help customers solve problems. The articles and bits of knowledge which can solve customers’ problems and needs when designing and manufacturing PCBs or seeking PCBA services; this is the value of company’s existence,” said Mr. Hommer, WellPCB General manager. Introduction and Description: A brief introduction to possible PCB fault components and troubleshooting tools. PCB Mapping: This section describes the importance of PBC mapping in PBC troubleshooting. Troubleshooting: This section describes some of the critical steps required to troubleshoot the PBC. Best Practice: This section describes the best way to resolve PCB failures. Frequently Asked Questions and Solutions: This section outlines the three most common failure problems and how to overcome them. Troubleshooting Techniques: This section describes the most commonly used PCB troubleshooting techniques. 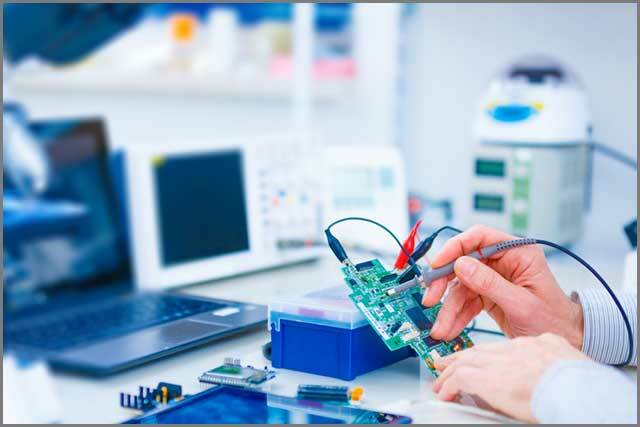 Besides, the focus of this article is to help beginners who are unaware or inexperience find effective troubleshooting methods and tools for PBC failures and help you avoid the cost of completely replacing a faulty PCB. I believe that the last chapter will arouse your interest. If you have any needs or questions, please feel free to contact us. There is a lot of knowledge about PCBs on our website to help you learn more about purchasing PCB and PCBA services. WellPCB is focusing on PCB Prototype and PCB Assembly Turnkey Services. For over ten years, WELLPCB is capable of producing 100,000 square feet of 2-32 layer PCBs and delivering over 5000 varieties monthly. WellPCB can provide quick turns to meet 24-hour delivery for double-sided PCBs, 48-hour for 4 to 8 layers and 120-hour for ten layers or higher PCBs. All PCBs products are compliant to ISO, UL, IPC Standard. WellPCB, a reliable PCB & PCBA service manufacturer and provider, today published a Guidance of "FPC Electronic-All There is to Know About Flexible Electronics"
WellPCB, a reliable PCB & PCBA service manufacturer and provider, today published a Guidance of "PCB Gold Finger Then, Now & In The Future."